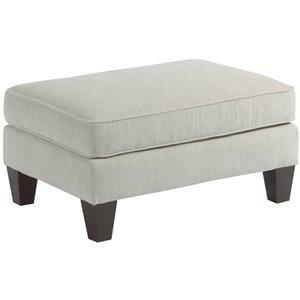 This accent ottoman is an heirloom-quality piece with wooden bun feet. 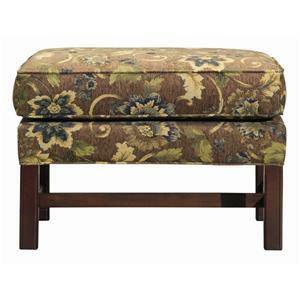 Pair it with the matching Chesterfield chair to complete your elegant, traditional living room suite. 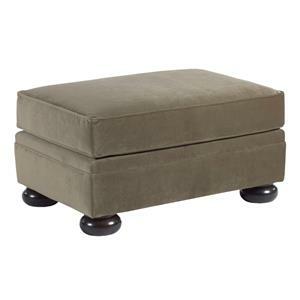 The Camden Ottoman with Wooden Bun Feet by Kincaid Furniture at Howell Furniture in the Beaumont, Port Arthur, Lake Charles, Texas, Louisiana area. Product availability may vary. Contact us for the most current availability on this product. 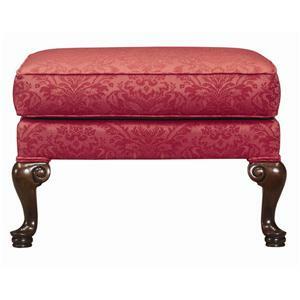 Many generations have appreciated the simple elegance that is the Chesterfield sofa. 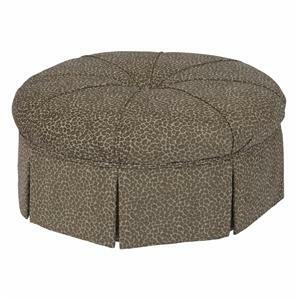 The cozy, shelter-style arms and plentiful button tufting are the perfect blend of comfort and fashion. 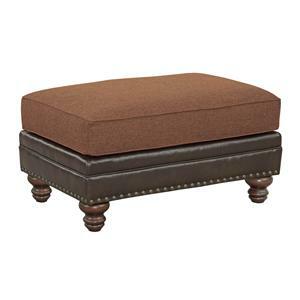 You especially can't go wrong with Chesterfields from the Camden collection, with their craftsmen construction and multitude of special order options including customizable cushion comforts (additional charge may apply). 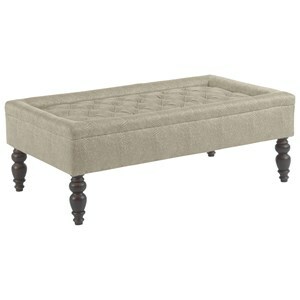 Bring the love of the Chesterfield into the next generation of your family with the Camden group. 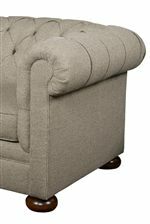 The Camden collection is a great option if you are looking for furniture in the Beaumont, Port Arthur, Lake Charles, Texas, Louisiana area. 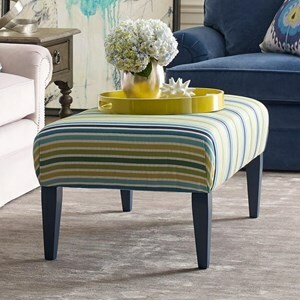 Browse other items in the Camden collection from Howell Furniture in the Beaumont, Port Arthur, Lake Charles, Texas, Louisiana area.